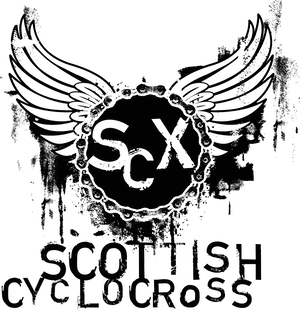 For a taster of what a it's like, check out this video by renowned cyclocross snapper Geoff Waugh. Davie has been in touch with some news on timings and his highlights of the weekend. The dinner dance is now fully booked but you can still come to the dance - 2200 to 0100! One house has become available at the castle, give Pam,at the castle, a phone if you want a last minute break to Mull. Thank you all for coming, it was a great weekend. Thanks for all the unsolicited help, it was much appreciated, don't want to start naming but you all know who you are.